QCT (Quanta Cloud Technology) is a leading datacenter solution provider. 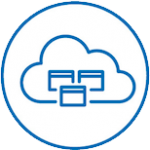 We have a comprehensive product line with a wide variety of server, storage, switches, and rack products to meet your needs. QxStack VMware Edition-vSAN ReadyNodeTM is a pre-validated solution integrating various product lines, QCT servers, and VMware leading virtualization software to fit your demands with different use cases and scenarios. 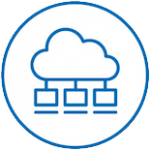 QxStack VMware Edition-vSAN ReadyNode™ helps you fully utilize not only computing but also storage resources by breaking traditional storage and silos. It also promotes simplicity, agility, manageability and lowers TCO when building clouds. 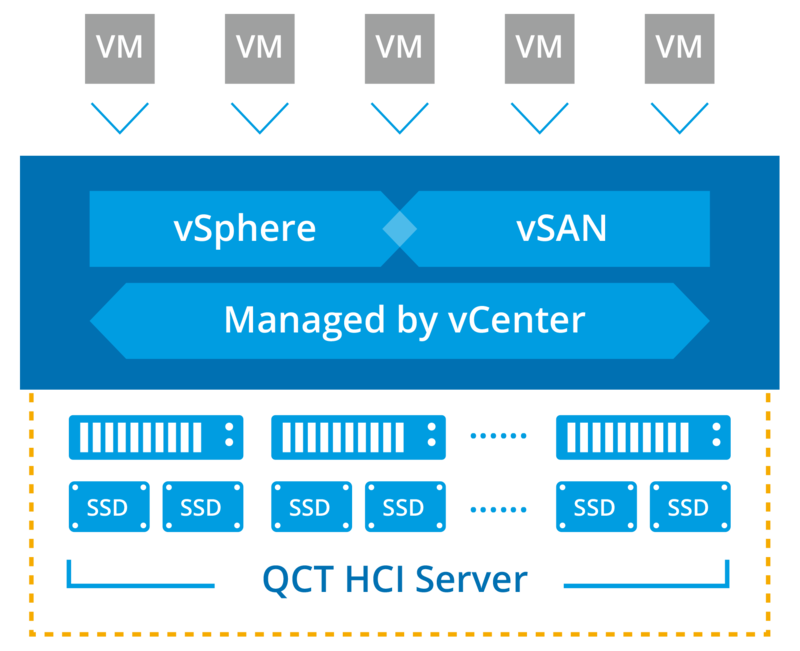 Customers are turning to hyper-converged infrastructure powered by VMware vSAN to better meet the demands of today’s business with modern infrastructure, working with QCT on new vSAN ReadyNodes, we’re excited to expand the hardware choices for our mutual customers, offering them hyper-converged solutions built for specific workloads and optimized for different data center environments. Our ongoing relationship with VMware and Intel has produced a wealth of SDDC solutions that simplify the cloud journey for our customers of various sizes worldwide,” said Mike Yang, President of QCT. 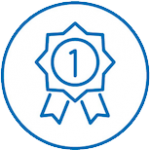 “With our latest QxStack VMware Edition vSAN ReadyNode qualified offerings, our customers can reap the rewards of this vision. We are thrilled to bring these new optimized solutions to market with our partners. Our relationship with VMware has produced a wealth of hyper-converged infrastructure solutions that bring the power of the software-defined data center to customers of many sizes, with new and upgraded solutions optimized for different applications, workloads and business objectives, our mutual customers can immediately see the impact of our collaborations. By integrating ultra-design servers and industry-leading virtualization hyper-converged VMware software, QCT ensures outstanding performance when supporting multiple workloads. QxStack VMware Edition-vSAN ReadyNode™ is a series of hyper-converged IaaS appliances with VMware vSAN ReadyNodeTM Certification. It brings the benefits of solving the complexity implementation and management problems in a simply way. Designed for NVMe future fast SSDs, this SKU deliver an exceptional performance within 1U server, Quanta Grid D52B-1U. 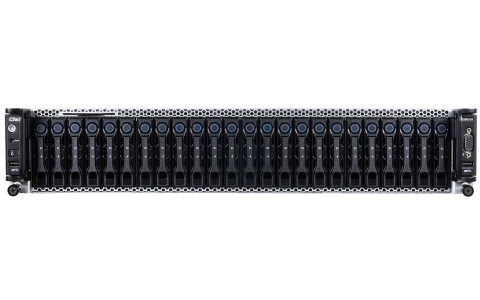 Equipped with four independent nodes in a 2U server, QuantaPlex T42S-2U, this SKU offers high- availability and exceptional user experience. With 12 hot-swappable 3.5” disk drives and 4 2.5” U.2 drivers in a 1U chassis, this SKU provides extreme storage density and reach low capacity cost. More than 14-years of experience in datacenter system design engineering and manufacturing, QCT is highly recognized as the world’s leading data center enabler for delivering exceptional quality and reliability. 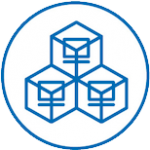 Systems, software and solutions provided by QCT can be managed from a single management interface, QCT to be the single point of contact to solve both hardware and software issues. These two features provide management convenience and shorten datacenter downtime. QxStack VMware Edition-vSAN ReadyNode™ provides elasticity to grow compute and storage resources by adding new systems to meet various business demand. It is a scalable software-defined data center building blocks providing agility on expanding IaaS services without downtime. QCT validated and optimized the solution configuration and provides hardware and software integration service. By using QxStack VMware Edition –Auto Deployment Manager, drastically shorten implementation time. With the service and tool, IaaS implementation is simplified and customer can get faster time to value in your datacenter. 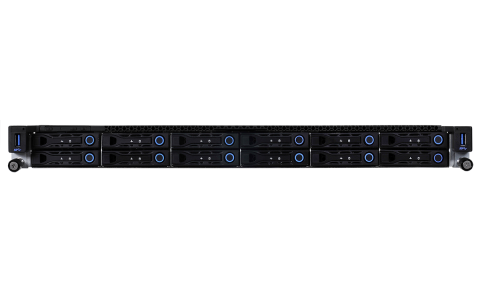 Designed with QCT 2nd Generation Server Platforms with Intel® Xeon® Scalable processor, providing sufficient I/O throughput to ensure no scaling bottlenecks to support fast-growing business demands. Pre-configured to run the vSphere + vSAN + vCenter stack in a recommended hardware form factor. Optimized/customized hardware and software configurations to meet business requirements. 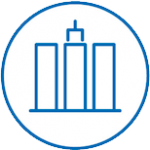 For more SKUs, please visit VMware Compatibility Guide-vSAN.